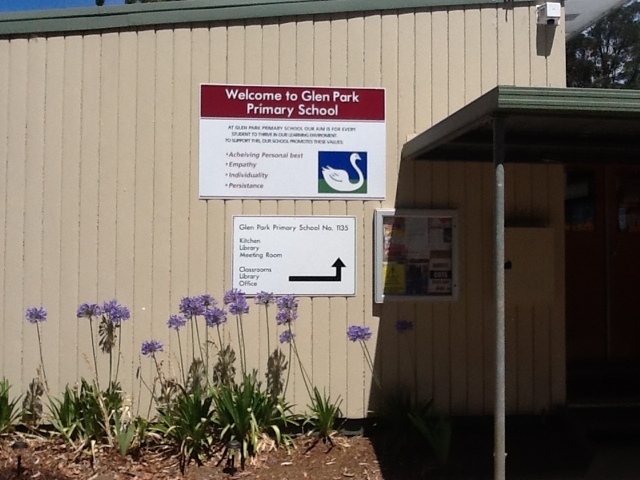 Our new sign was put up today displaying our school values. 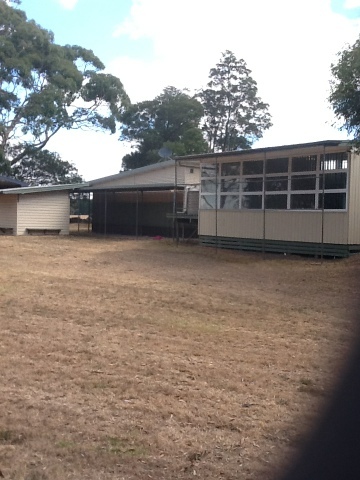 Labels: Today I tidied up the school prior to the children arriving for testing over the next 2 days. We'll start in earnest on Friday with an Australian theme. 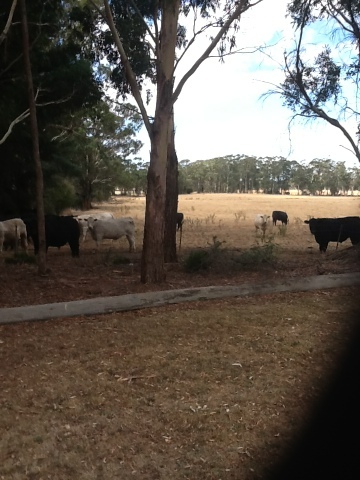 Labels: Cows In the paddock next door keeping an eye on me at school.